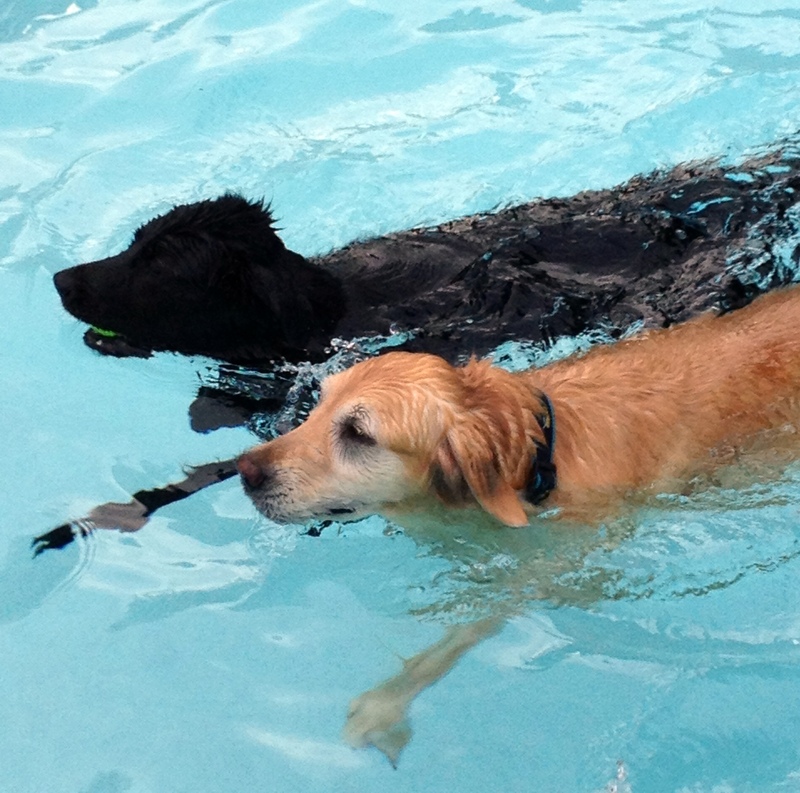 Cute pic from last Sunday’s Pooch Paddle that I organize for my condo pool. On the last day of the pool season, before they close and drain it for winter, we invite all the residents to bring their dog over for a swim! We also collected more than $175 in donations for the Animal Welfare League of Arlington. « Downward dog…with your dog!